Greg Moore, offers piano tuning and service throughout Central Vermont. Many clients including families, live music venues, places of worship, colleges and universities, recording studios, and more. 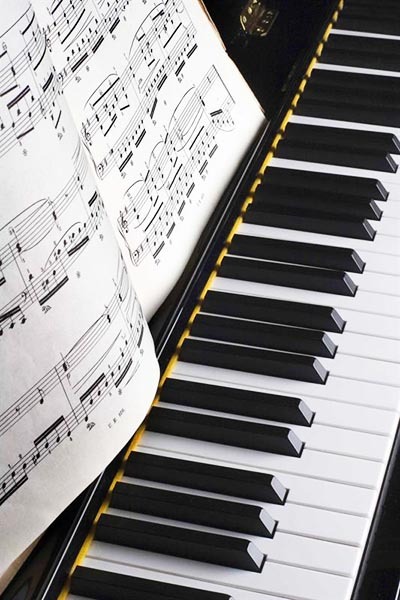 Little Valley Piano Service is owned and operated by a trained piano tuner-technician and Piano Technicians Guild Member.